Ulcinj Salina is a 1,492 ha salt works near the town of Ulcinj in southern Montenegro, close to the magnificent Adriatic coast. From 1935 on, salt production here provided employment for up to 400 people. However, following privatization in 2005, the salt factory was systematically degraded. Finally, in 2013, the last grain of salt was harvested and the salina’s workers were dismissed. Mismanagement of the abandoned infrastructure (e.g. its dikes and channels) has seen the salina rapidly deteriorate with each passing day. This hampers the water management in the salina drastically and consequently its ‘other’ function as an important breeding and resting site for hundreds of thousands of migratory birds. Therefore, we call upon Mr. Duško Marković, Prime Minister of Montenegro, to ensure the timely revitalization of salt production in Ulcinj Salina. Save Ulcinj Salina – a bird’s paradise in Europe! Share this petition with your friends and family. Hi, Ulcinj Salina is a 1,492 ha salt works near the town of Ulcinj in southern Montenegro, close to the magnificent Adriatic coast. From 1935 on, salt production here provided employment for up to 400 people. However, following privatization in 2005, the salt factory was systematically degraded. Finally, in 2013, the last grain of salt was harvested and the salina’s workers were dismissed. Mismanagement of the abandoned infrastructure hampers its function as an important breeding and resting site for hundreds of thousands of migratory birds. Therefore, I've called upon Mr. Duško Marković, Prime Minister of Montenegro, to ensure the timely revitalization of salt production in Ulcinj Salina. Will you also sign the petition? 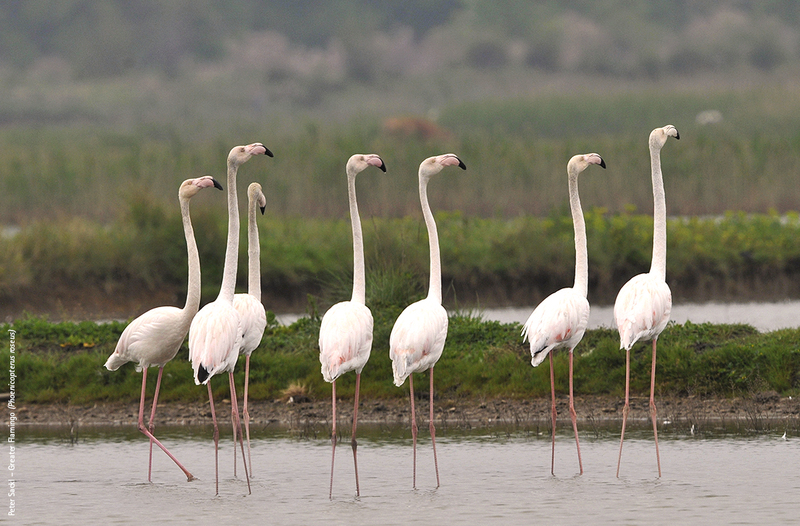 https://you.wemove.eu/campaigns/save-ulcinj-salina-for-nature-and-people Thank you!